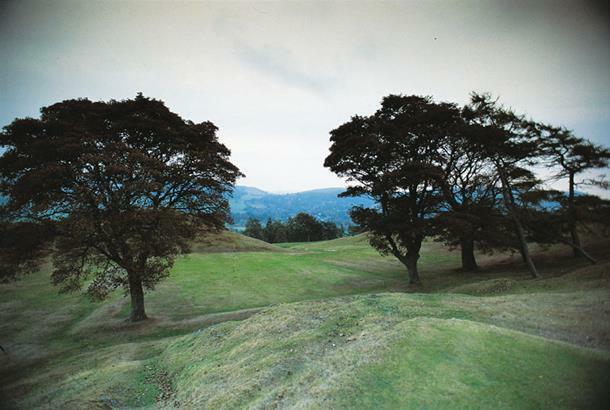 Arguably one of the most scenic courses around, Braid’s layout is the third highest course in Britain. It opens with three par 3s, the first being an uphill 180-yarder. For some fairly steep climbs you’re rewarded with simply sensational panoramic vistas, none more so than from the short par-4 15th tee. This short-but-sweet Braid layout guarantees an uplifting experience. It’s quirky and immense fun while the views and wildlife are simply stunning as you’re transported on a lung-busting round. After the 3rd comes a par 4 over a valley while a hollow needs to be negotiated at the 6th. With more undulating holes either side of the turn, you need to be in decent physical shape to tackle this beauty. You’ll do remarkably well not to be distracted by those stunning views and to avoid hitting from a number of inevitable sloping lies. 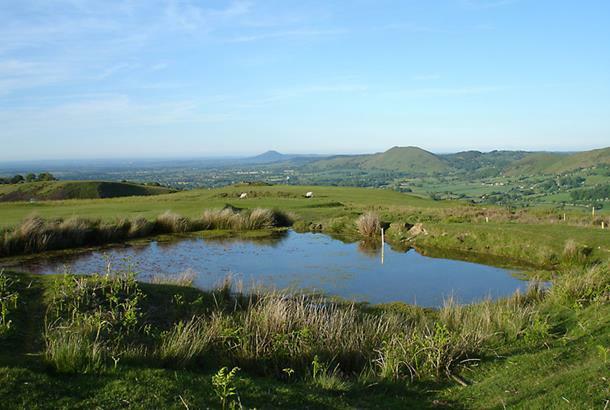 Church Stretton Golf Club enjoys magnificent scenery, with Caer Caradoc and The Lawley to the east, The Wrekin in the distance and The Longmynd to the west. 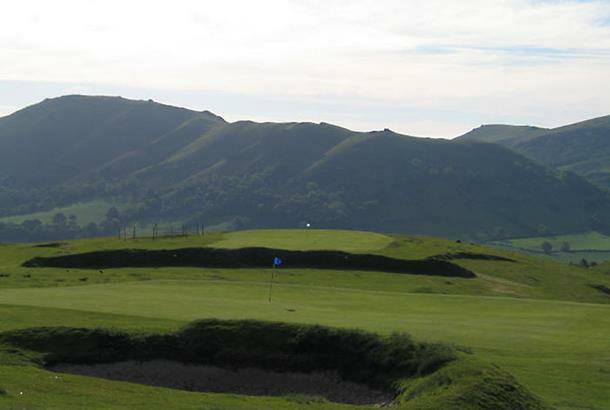 Church Stretton is a golf course to play in the spring, autumn or winter; there is well-drained turf and they never play on temporary greens or tee mats. 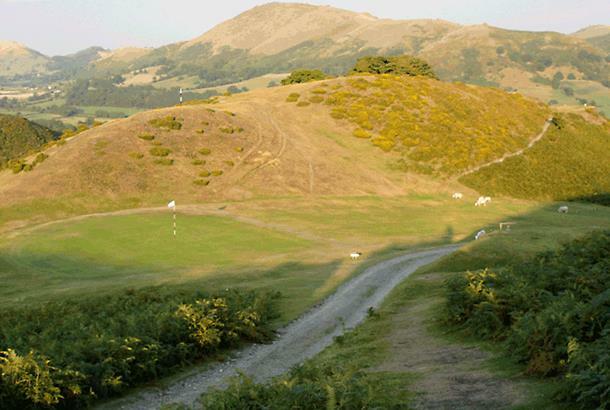 Church Stretton’s almost ridiculously scenic 18 holes set atop the beautiful Shropshire Hills just outside Shrewsbury falls squarely into the “hidden gem” category. 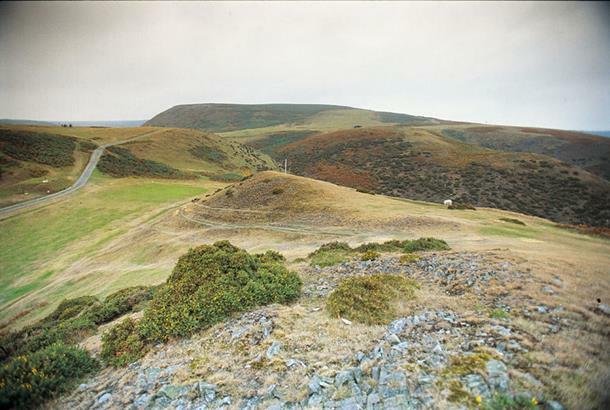 The fact that the land upon which the 120 year-old course sits is owned by the National Trust (the club rents the land) tells you all you really need to know about the setting. It’s simply spectacular. The panoramic views are so breathtaking it's sometimes hard to focus on hitting the ball. My advice is to put a camera in your golf bag. 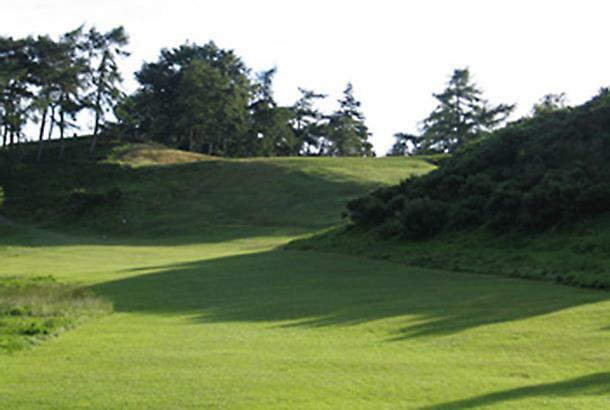 Players like Ian Woosnam, Sandy Lyle, Henry Cotton, James Braid and Harry Vardon have all been here. Braid and Vardon were so captivated that they helped re-design some of the holes. 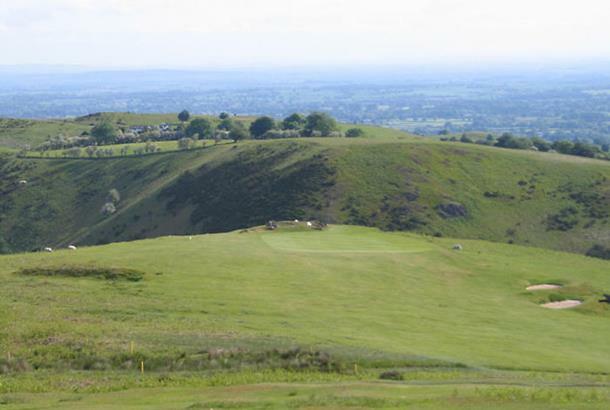 Ian Woosnam simply describes Church Stretton as “brilliant fun.” Springy turf and fast, all-year greens and tees give this course a links feel. It’s relatively short by modern standards but factor in the almost constant westerly breeze and this wonderful, quirky gem has real teeth. Who needs huge length when you have waist-high bracken and cavernous valleys and canyons bordering the fairways? If you are lucky enough to find your ball you will need high explosive to get it out. Visitors are in for a pleasant surprise when it comes to forking out the green fee too. No £60 - £100 a player here. In summer (March – October) the individual green fee is £20. Four players turning up together will have to part with just £60. It seems even the green fees are from a bygone age. 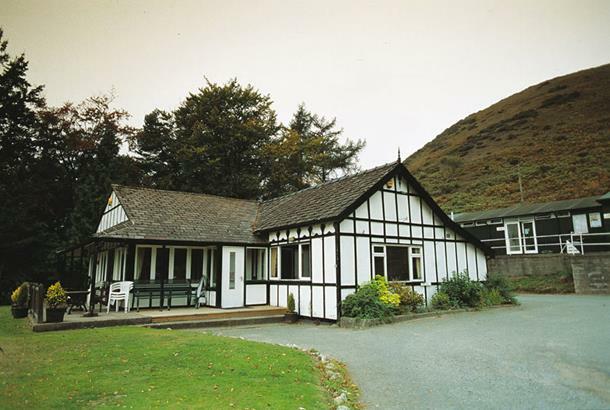 The lovely old fashioned clubhouse and bar is just as characterful as the course. Good, home-cooked, inexpensive food and drink. There are four golf carts for hire if you don't fancy the hilly terrain (actually, it's only the first three holes that really ask a lot of your legs). My wife and I played this. The first hole looks simple and then you begin to climb...and climb...and climb! You carry on getting higher with each hole right up to the 16th hole. The views are simply brilliant and the course is wonderful and a real experience to have played. Our best memory of this will be the lambs sat on a number of the greens and my wife refusing to play in case she hit one! The course was in superb condition, with excellent greens. Every hole provides a test and the views of the surrounding area are beautiful. My only gripe is that there is no booking system in place, we were told we could just turn up and play, but when we did we had to wait an hour as there was competition just starting. Amazing is the correct word. You may have to be an Alpine Mountain Goat to play this course, but the condition is fantastic and the location and views are, amazing. Well worth a visit. I am going back this August without a shadow of a doubt. I am a member at Stretton and therefore biased, but I cannot believe I was so lucky to find and join this course some 4 years ago. The course is short (no par five's) but is still a test of golf and is always in good condition. All my friends who have played there as guests have always said the same, its like playing "Links golf on a mountain" and they love it.